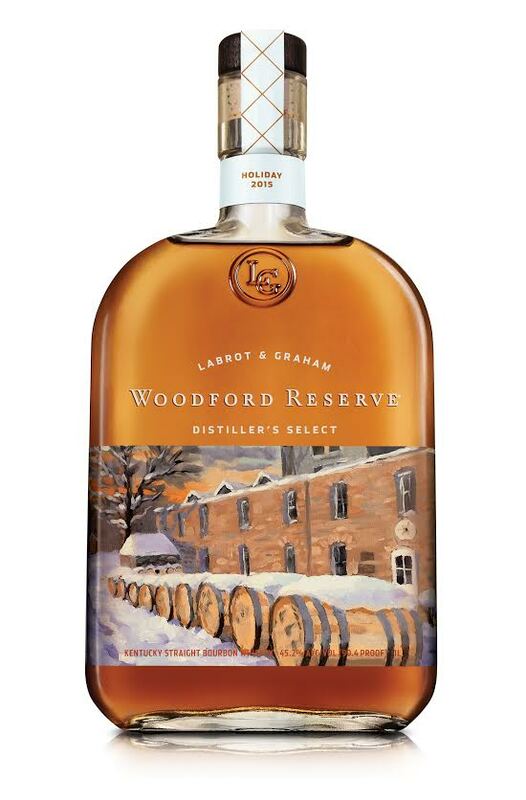 Woodford Reserve’s Limited Edition bottle for the holidays. Make some Bourbon Christmas Punch and gather your friends because you will be using a whole bottle in this recipe. Forget seeing a green fairy, you’ll see gingerbread men dancing under your tree as you savor this one! Cognac Eggnog Punch, get ready to ladle a glassful of cheer! Smoky Scotch Cocktails for Holidays with The Black Grouse Scotch.